Apple Cider Vinegar is a unique and natural liquid gotten from apples which is used to treat various conditions in the body. However, it is surprising to learn that many people are still not aware of the medicinal importance of Apple cider vinegar. 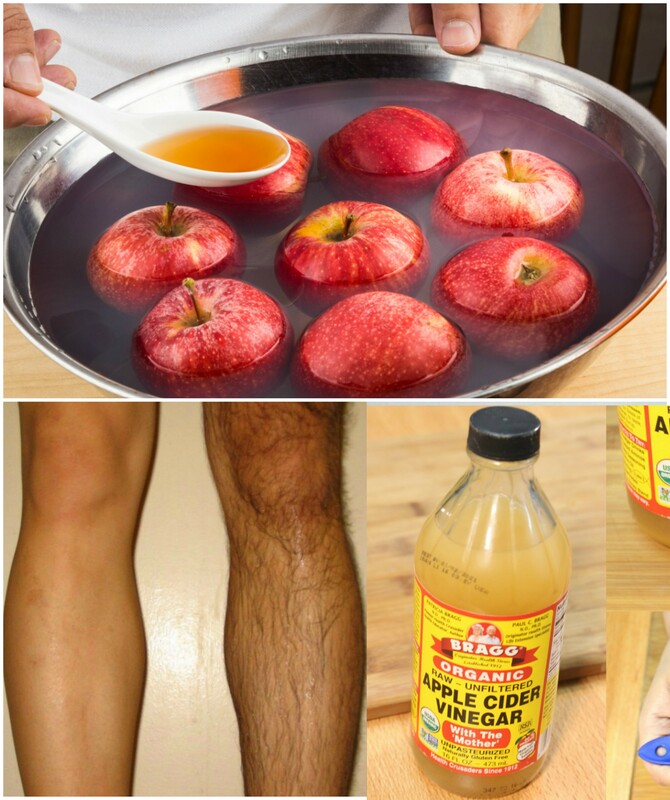 If you have apple cider vinegar and you do not know it’s worth, here are 16 important ways in which you can use it. 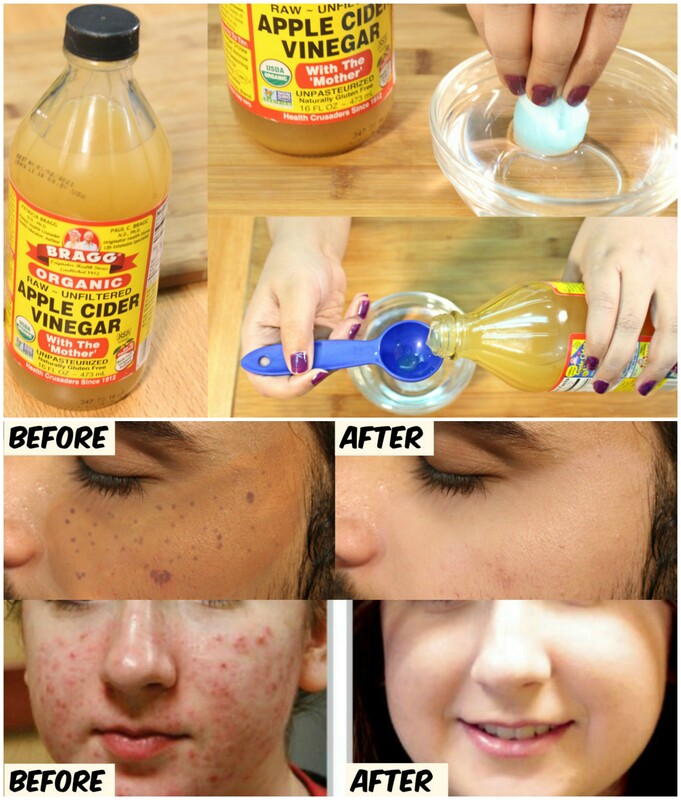 If you want to completely stop acne and pimples from terrorising your skin, using apple cider vinegar is one of the easiest ways to do so. Why it works: As a result of its anti bacterial properties, it is able to stop the activities of acne causing bacteria. It also contains alpha hydroxy acids. These acids help to exfoliate the skin. Therefore dead cells are being removed and the skin pores do not become plugged. How to use it: wash your face properly with a mild soap. Then apply apple cider vinegar on your face using cotton wool. Allow it sit on your skin for 20 minutes and rinse with clean water afterwards. Some severe sore throat could be very painful and might cause you discomfort especially while eating or even opening your mouth to talk. Apple cider Vinegar can relief sore throat as quick as 3 days. 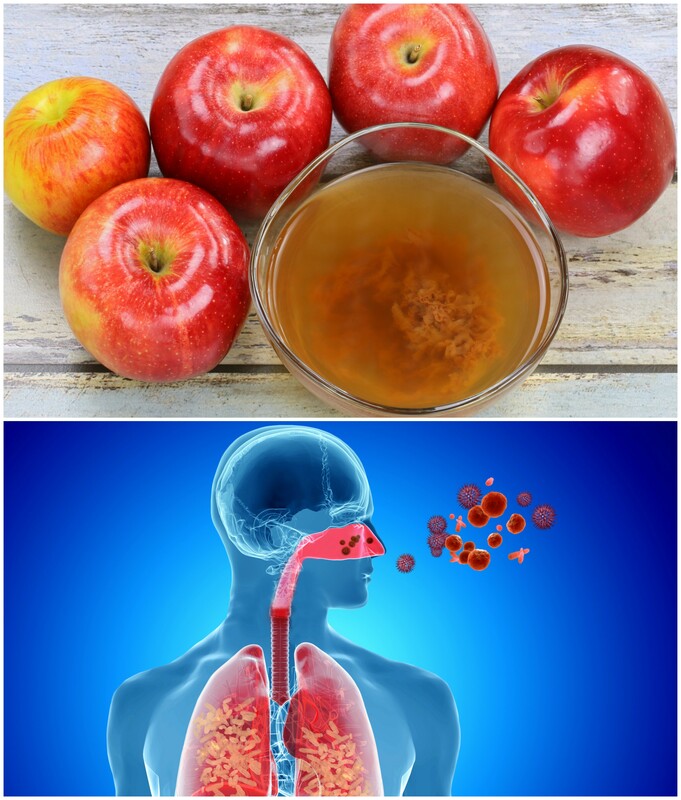 Why it works: The anti microbial properties of apply cider vinegar prevents the formation of bacterial strains around the internal surface of the throat and even the tongue. How to use it: add a little quantity of Apple cider vinegar in a glass containing warm water. Then gaggle it 3 – 4 times and then rinse your mouth with water. Dandruff can cause itchy scalp and even make your hair break off. Why it works: The acids in vinegar keep the pH level of the scalp at the normal range. The acids present also makes the scalp and hair uninhabitable for dandruff causing bacteria. 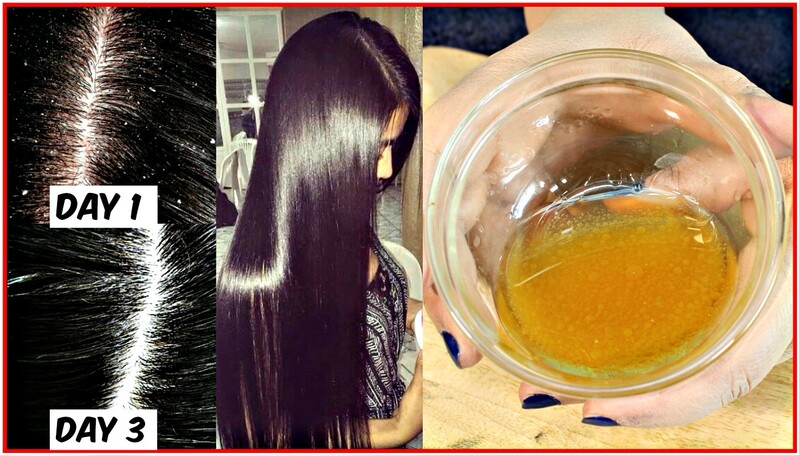 How to use it: prepare the apple cider vinegar remedy for hair treatment by mixing 3 cups of water with 1 cup of Apple cider vinegar. Apply all over your hair and leave for 1 hour. Then rinse with warm water. Wart is a type of an abnormal growth under the surface of the skin caused by a virus. Why it works: its antimicrobial properties help to eliminate warts. 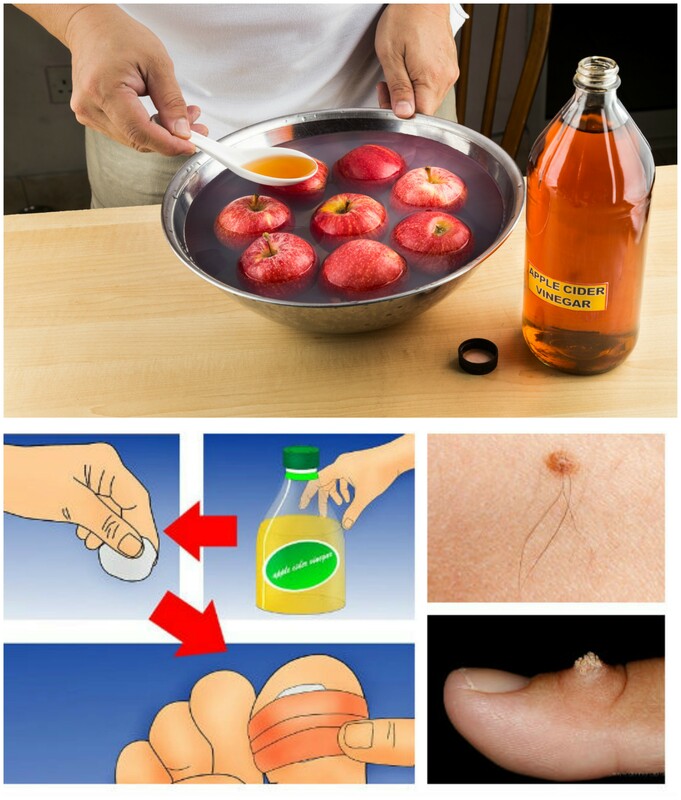 How to use it: Soak a cotton ball in Apple cider vinegar and place it in the affected area. Use a bandage to keep it in place overnight. You will see changes the next morning. Why it works: apple cider vinegar does not really posses any special scent or fragrance. But it really is a good deodorant since it is able to stop the growth and activities of bacteria causing body odour. 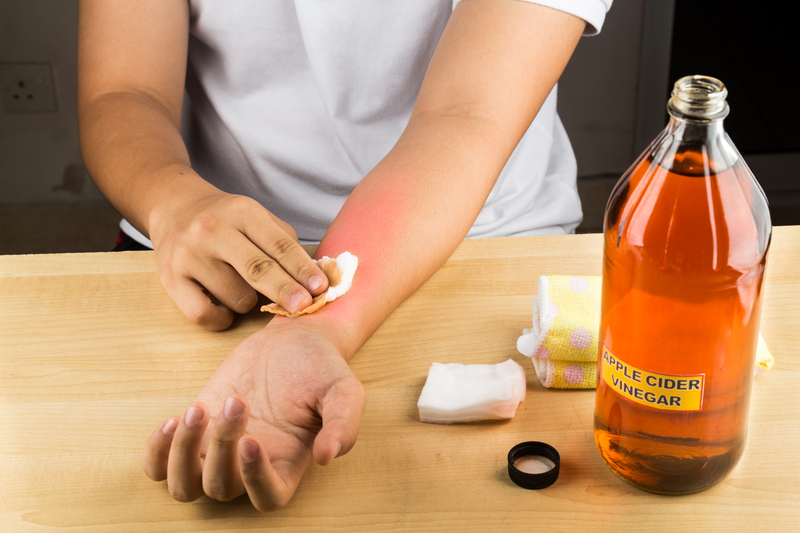 How to use it: rub apple cider vinegar around your armpit areas regularly. why it works: using apple cider vinegar with other active ingredients such as cayenne pepper and honey help to reduce inflammation. Not only that, this remedy boosts your immunity almost immediately. Stir the ingredients properly in a small bowl. Take 2 tablespoon of this remedy every morning and night before bed. 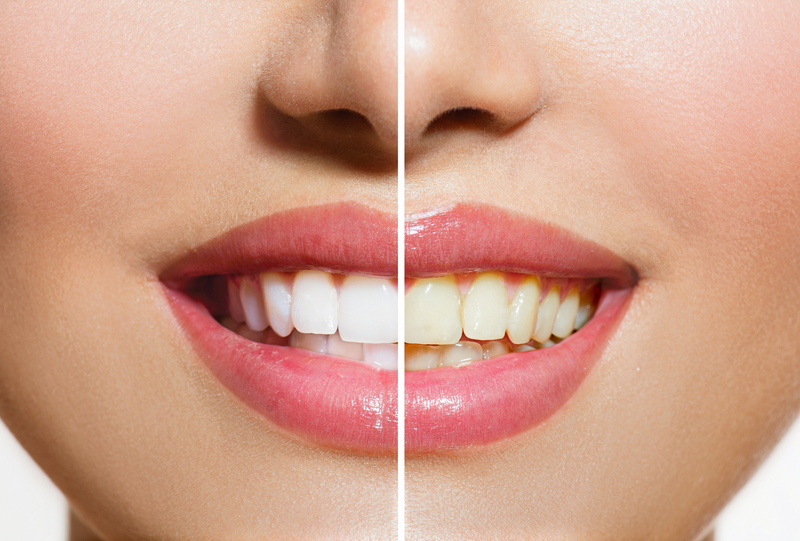 Why it works: apple cider vinegar prevents the formation of plagues on the surface of the teeth. How to use it: mix 1/4 glass of clean water with 1 tablespoon of baking powder. Use this remedy at night before bed. After washing your mouth with this remedy, make sure you rinse with plenty of water. This is because the acid content of Apple cider vinegar can corrode your teeth. why it works: apple cider vinegar keeps the skin pH at the normal range. As a result of this, burns are healed faster. 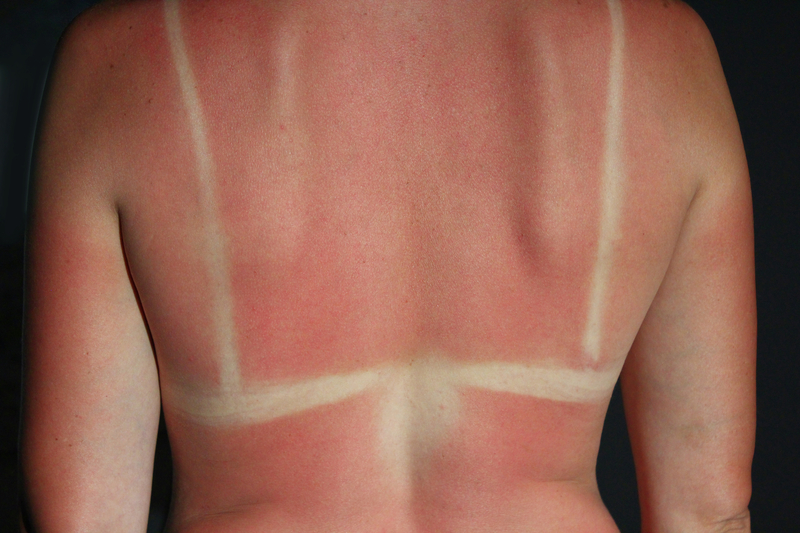 The colour of the affected skin is also restored to normal. How to use it: soak a soft towel in Apple cider vinegar and place over the affected skin. Hold for 5 minutes each session. Continue for 2 to 3 days to see results. Why it works: Since it posses antimicrobial activities, you’re sure to get dirt and germs removed from your make up brush when you dip them in this remedy. 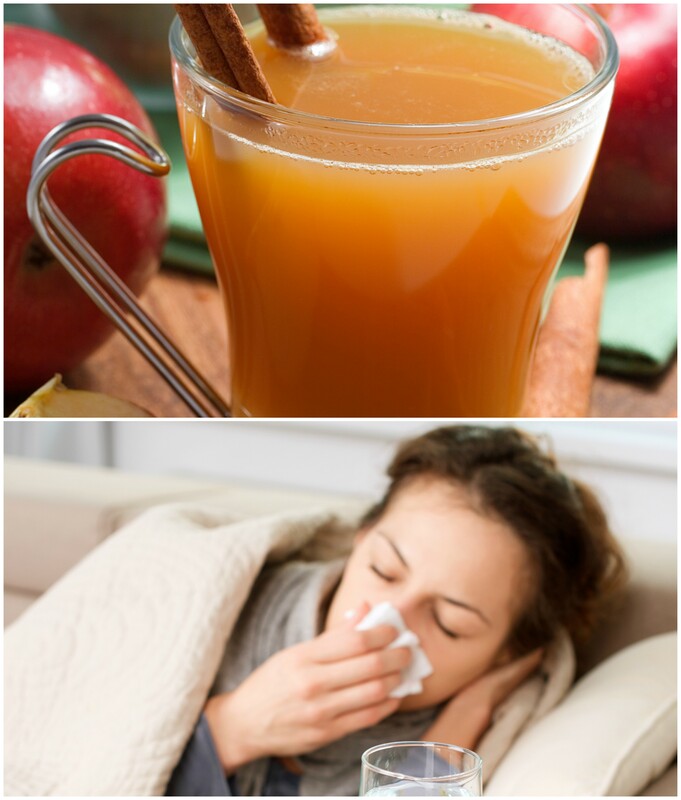 How to use it: To prepare this remedy, mix 1 teaspoon of Apple cider vinegar in a bowl containing 1 cup of water. Afterwards, dip your make up brushes or even hair brush in the remedy and allow to dry. Why it works: It stops skin from being itchy. It also reliefs the redness on the surface of the skin. 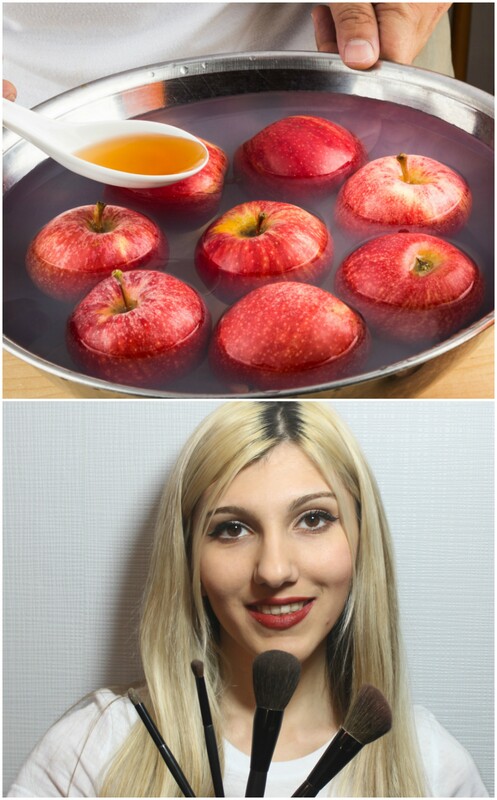 How to use it: Apply apple cider vinegar on the affected at night. Why it works: the low pH of Apple cider vinegar prevents hairs from growing on body parts like arms and legs when used properly. How to use it: use a cotton ball soaked in Apple cider vinegar to dab any body surface you don’t want hair to grow on. Why it works: it contains exfoliating properties which helps to remove dead skin cells and other skin impurities. How to use it: mix apple cider vinegar with Bentonite clay. Then apply the mask on your face before going to bed. How to use it: mix 1 cup of Apple cider vinegar with 4 cups of water in a water bath. Dip both feet inside for 5 minutes. Continue this routine twice a week. These nutrients gives you that extra energy needed to perform your daily tasks. How to use it : Drink a cup of diluted apple cider vinegar in clean water whenever you feel tired. Why it works: Apple contains pectin. This helps to move food and other substance along the digestive tract easily without any risk of constipation. 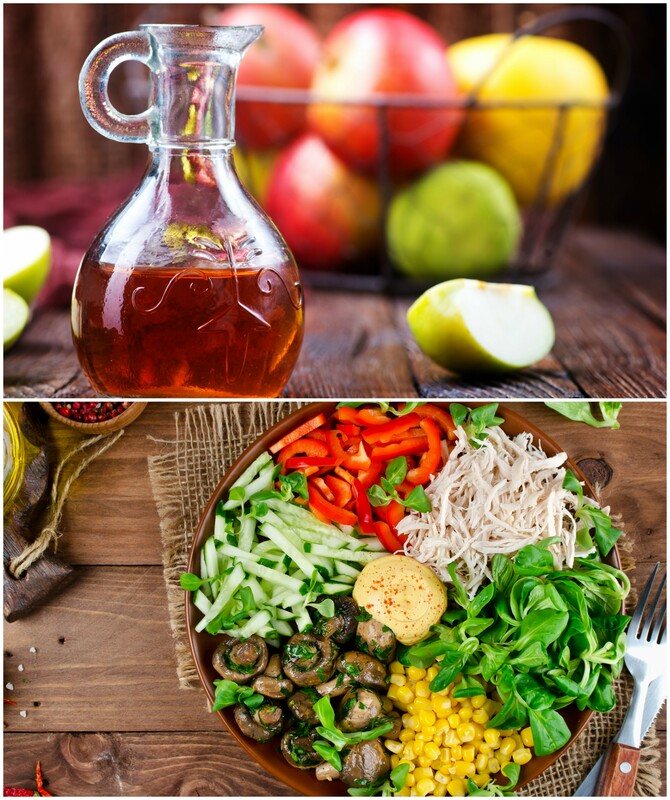 How to use it: include apple cider in your salad dressing. Why it works: Vinegar can give you that feeling of fullness by slowing down the rate at which the stomach empties food for digestion. Therefore you tend to get hungry less and you only consume small amount of food which is important for weight loss. 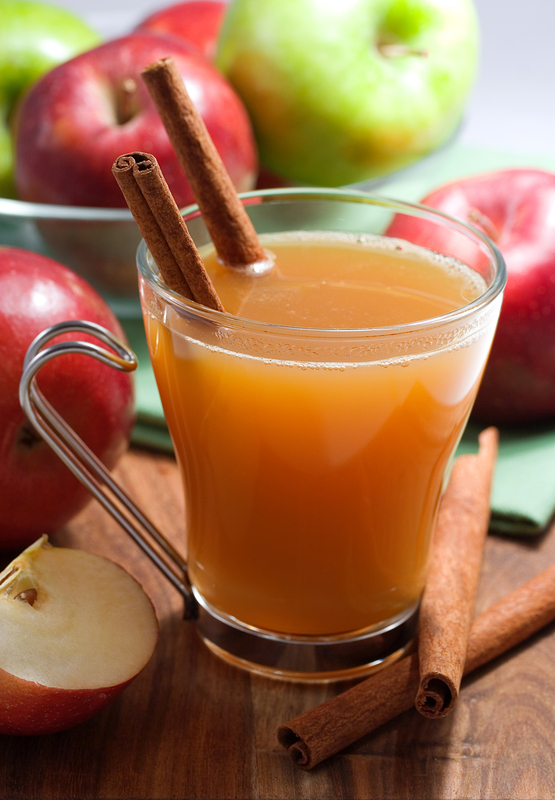 How to use it: mix 1 teaspoon of Apple cider vinegar in a glass filled with water and drink before eating. For more benefits of apple cider vinegar, you can also check out the video.